We're two weeks away from Christmas! It's hard to believe the year is coming to an end. I'm happy to report that I've started our Christmas shopping so that eases some of my worry. Not all of it, but it at least puts some of it at bay. 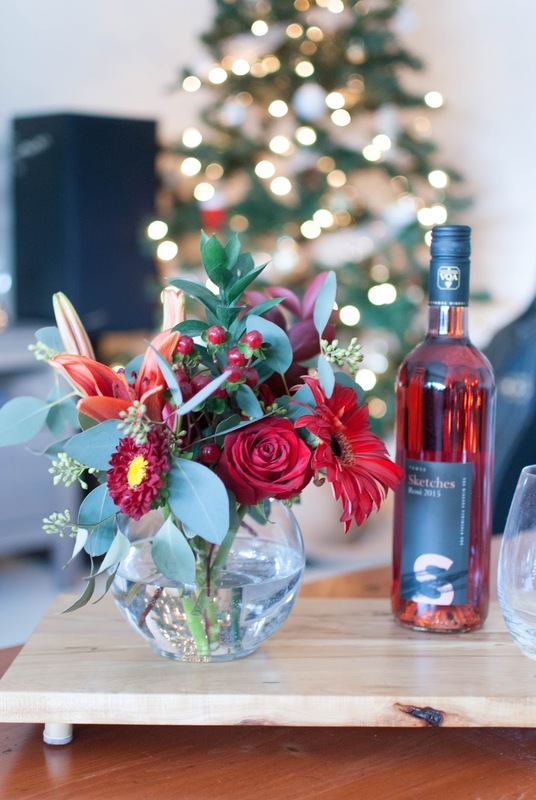 With that being said, this is the last instalment of my 613 holiday gift guide! These have been so much fun to put together and I hope they've helped you with a few ideas of what to put under the tree for your friends and family this year! In holiday shopping news, I'm hosting a shopping night at the 613 Craft Popup at 432 1/2 Preston Street this Thursday, December 15th from 6-9pm. There will be snacks, champagne and great deals from some of Ottawa's finest makers. Come down and cross a few people off your list and hang out with me! Check back here over the next few days for a GIVEAWAY! 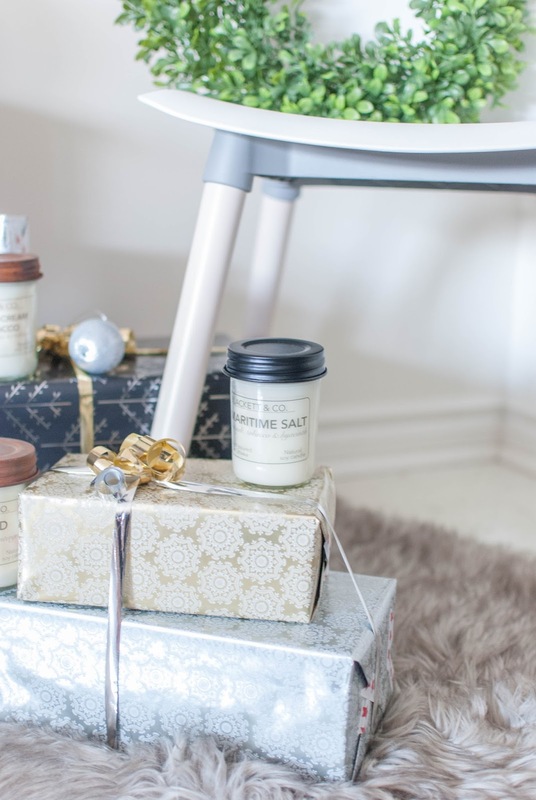 I've partnered with Freewheeling Craft x 613 Craft Popup to put together an awesome giveaway for you featuring some great picks just in time for the holidays. 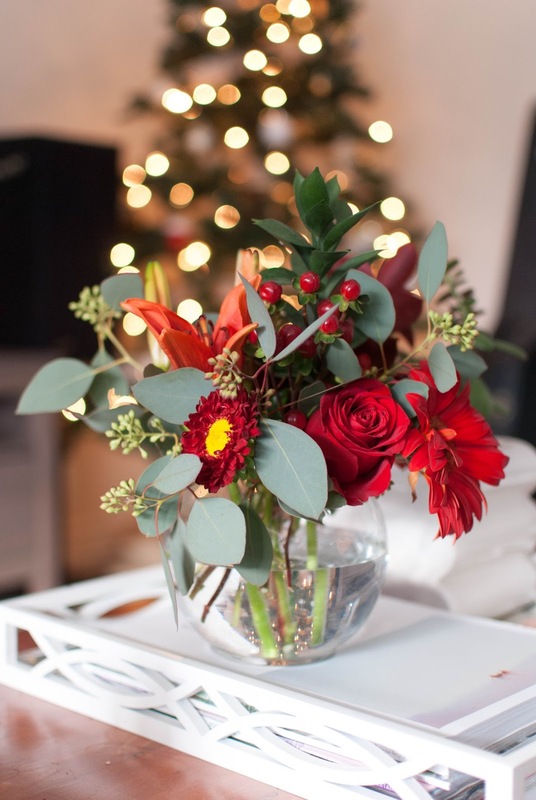 My house and home gift guide has something for everyone. These are great ideas for hostess gifts, for your in-laws, or for the office Secret Santa exchange. Without further ado, here is my last 2016 holiday gift guide! I met Emma through the Rising Tide Society. She is an incredibly talented photographer here in Ottawa and after a recent trip to Seattle she has curated a beautiful gallery of photos of her time at Pike Street. I seriously adore this gallery. Even as someone who isn't a coffee drinker I can appreciate these photos. 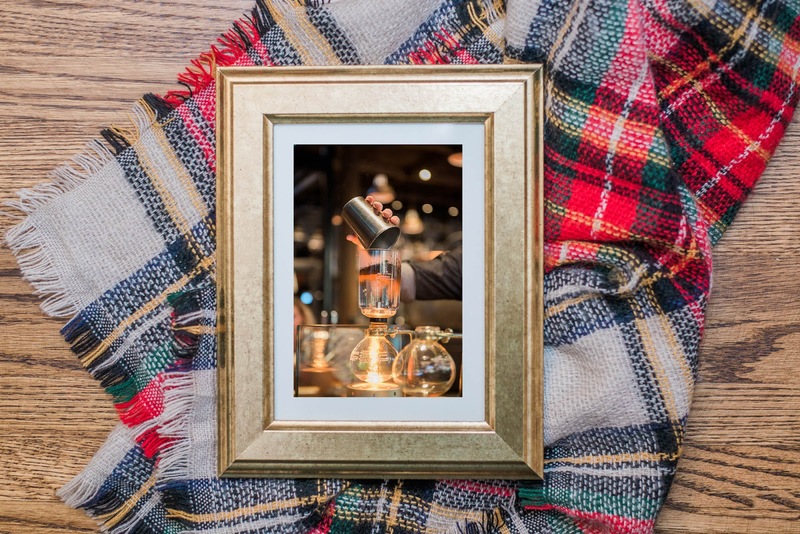 It can be difficult to buy art for friends and family but these photos will strike a chord with any coffee aficionado. 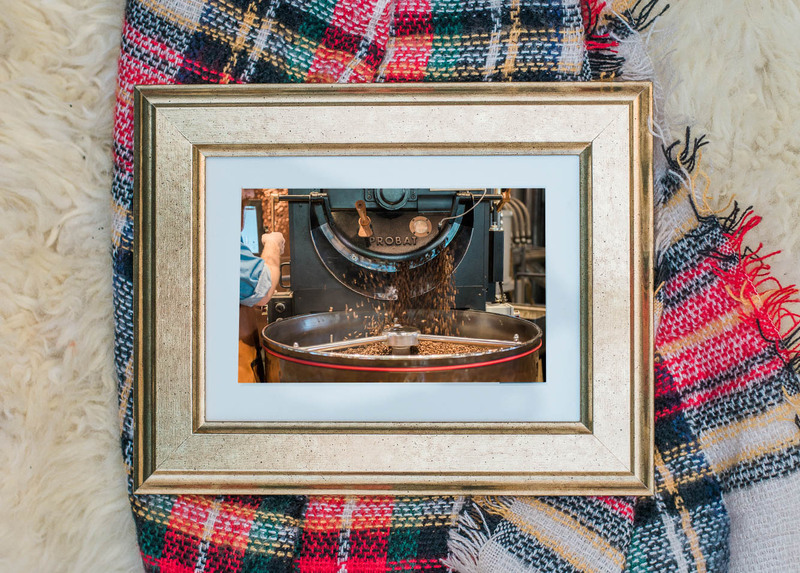 Pair a set of these prints with a bag of fresh coffee beans and you've got one heck of a gift! Can you imagine how great a series of these photos would look framed above a coffee bar or as part of a kitchen gallery wall? Emma has put three of my favourites in a gallery for you to see here! I think these would look wonderful as a framed set of three. The copper tones against the bold coffee has me figuring out ways to incorporate some of these pictures into my own home! Price point: Prints from $12-$145 depending on size (4x6 all the way up to 24x36). Emma is offering you 20% off your purchase with the coupon code whatemilysaid. You can shop the full gallery here! Let me tell you a little (not so much of a) secret: I love candles. I particularly love hand-poured, soy candles. They burn cleaner and longer with a scent that doesn't overpower the room. Blackett & Co. candles come in a number of scents and sizes in their core collection: Maritime Salt, Minted, Vanilla Cream and Tobacco, and Pure. The Minted candle smells just. like. Christmas. Speaking of which, just for the holidays they have a special collection with two limited edition scents: Hinterland and Victorian Christmas. 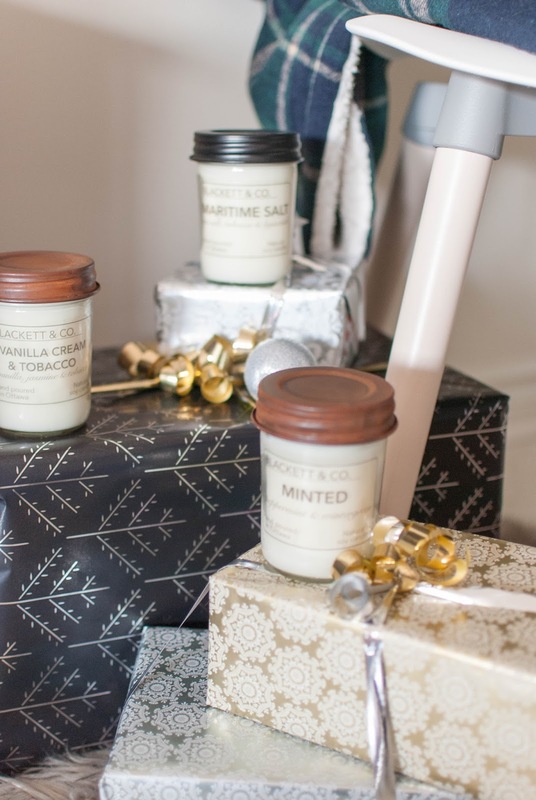 Candles are a great edition to a gift or make the perfect gift for a Secret Santa gift exchange or stocking stuffer! Price point: $18 for 6 oz. candles and $20 for 8 oz. candles. The next collection of items can all be found at Maker House Co. located at 987 Wellington West in Ottawa. If you have a chance to stop by the shop before Christmas to do some of your shopping, do it! I could spend a good chunk of time wandering through so make sure you're not in a rush when you stop in! Over the holiday season, 2% of your purchase at Maker House goes to the Parkdale Food Bank! Maker House sells handcrafted furniture and housewares from over 120 local artisans! Here are a few of my favourite things you can find the shop. 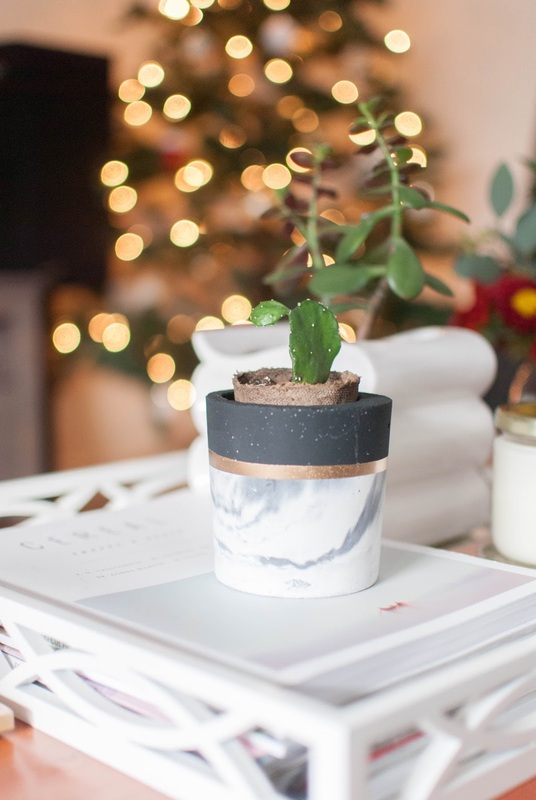 How cute is this marble plant holder? I love plants. I can't keep them alive no matter how hard I try, but that doesn't stop me from having an absurdly large collection of plants and succulents. The marble planters come in a few colours: black and gold (pictured here), mint and gold, and terra cotta and gold. The planters are made by Double L Decor out of Toronto and retail for $27. Maker House also has a collection of succulents that you can purchase to make it a one-stop shop! Where are all my Ottawa lovers? 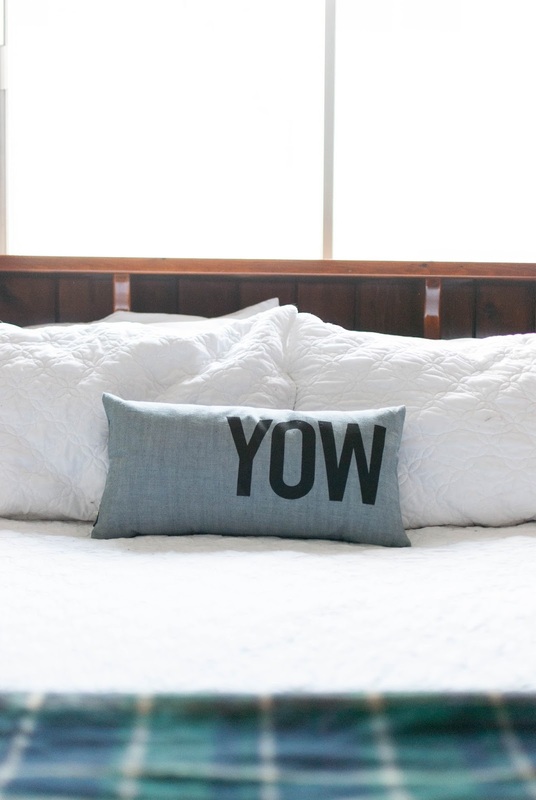 This throw pillow is the perfect present for your favourite Ottawa native. Throw pillows are such a great way to change up a room! I love the shout-out to Canada's capital with this one! Maker House has a number of throw pillows with patterns, prints and words that will fit any space. These throw pillows are made by Nicole Tarasick out of Sharbot Lake, just outside of Ottawa. Nicole's pillows will tug at any Canadians heart strings featuring Canadian animals, lakes and the best part? Her airport code throw pillows aren't limited to Ottawa. Her airport code throw pillows retail for $68. Check out her Etsy shop! A real wood, handcrafted cutting board is the perfect hostess gift. Whether it's used for a wicked charcuterie spread (yum! ), used for its intended purpose or a decorative addition to any countertop, a wood cutting board will always be appreciated. The selection of cutting boards at Maker House is unlimited! In a number of shapes, sizes, grains and colours, there is something for everyone! This particular RealWood cutting board has details and rich tones--a show stopper! RealWood is based in Ottawa and their cutting boards retail for $85. Check out RealWood's showroom online or see the selection in store at Maker House! 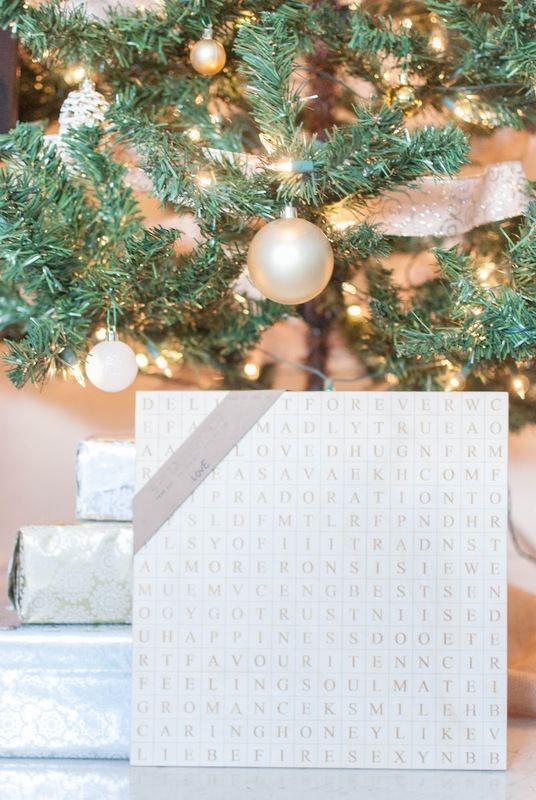 How CUTE is this laser cut word search!? I fell in love with these the moment I laid my eyes on them! Handcrafted right here in Ottawa with a number of themes to choose from (Harry Potter or Game of Thrones anyone?) 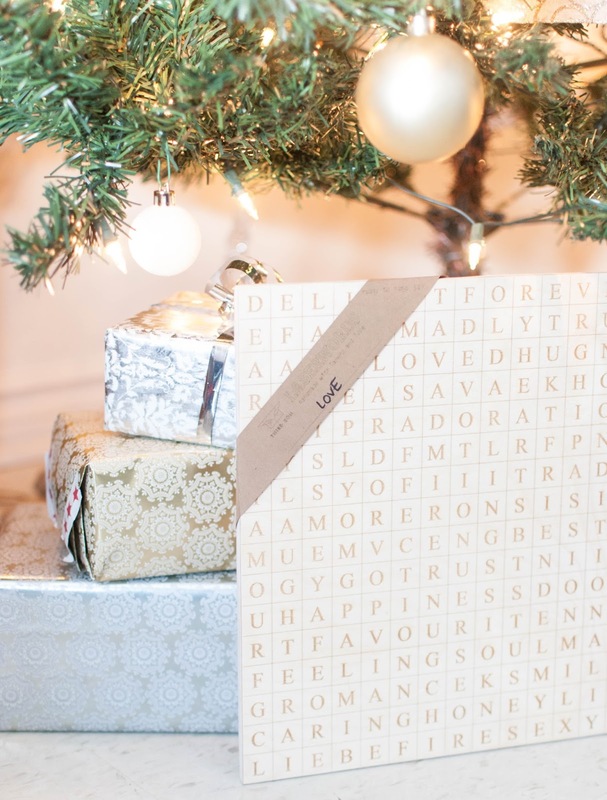 this is the best gift for the wordsmith in your life. I'm a sucker for love so I fell for this one without looking back! These word searches are ready to hang on the wall, a great addition to a family room or bookshelf! You could also frame it and add it to a gallery wall or home office. The possibilities are endless! Third Son is based out of Ottawa and their collection of word searches are available at Maker House for $49. That's it for my 2016 holiday gift guides! These have been so much fun to put together and I hope they have inspired you to shop local this holiday. Did you purchase anything from any of my gift guides? I'd love to hear what you picked up! Keep your eyes peeled over the next few days for a great local holiday giveaway! I hope to see you on Thursday night at the 613 Craft Popup for what is sure to be a shopping night full of holiday cheer!